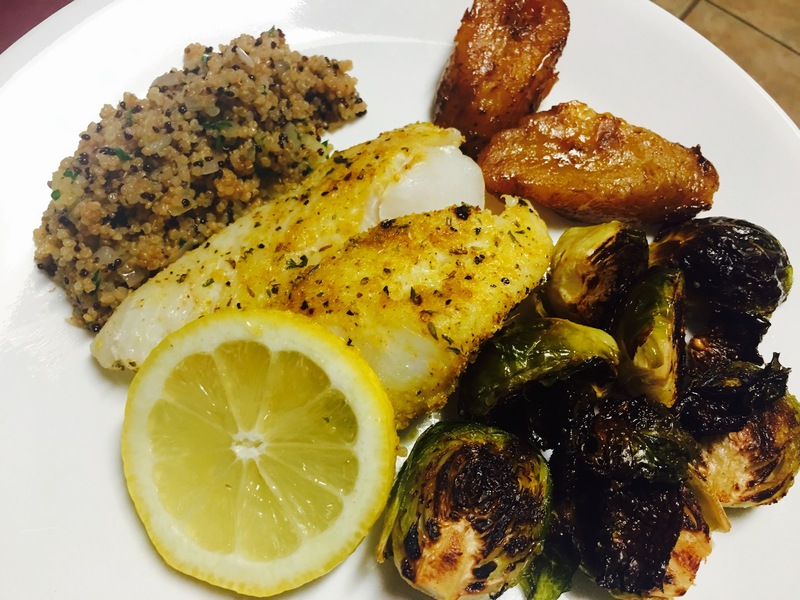 Baked Cod with quinoa and brussels – Hurried Home Chef! 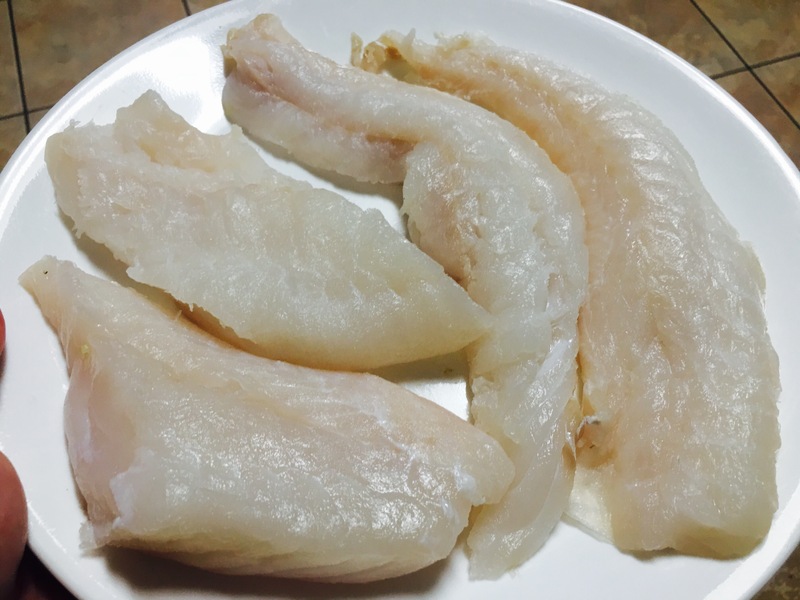 Happened upon fresh wild cod and had to give it a try. It came in a huge piece, I cut it into better portion sizes. Then, seasoned with salt, pepper, garlic powder, cayenne pepper, or whatever you have lying around. After the brussel sprouts were in for 25 minutes, I added the fish to the oven so they would finish together. I chopped up a few things to add to the quinoa. 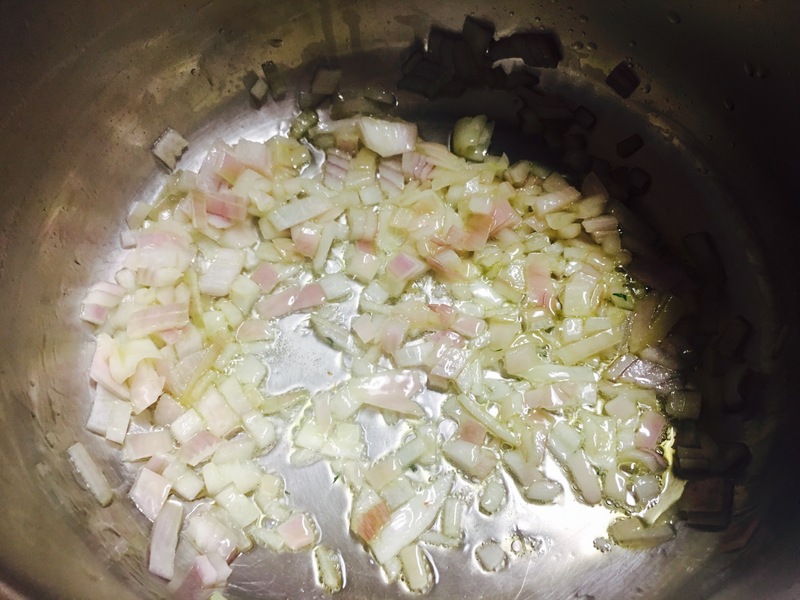 Sauté the shallots in a little EVOO. 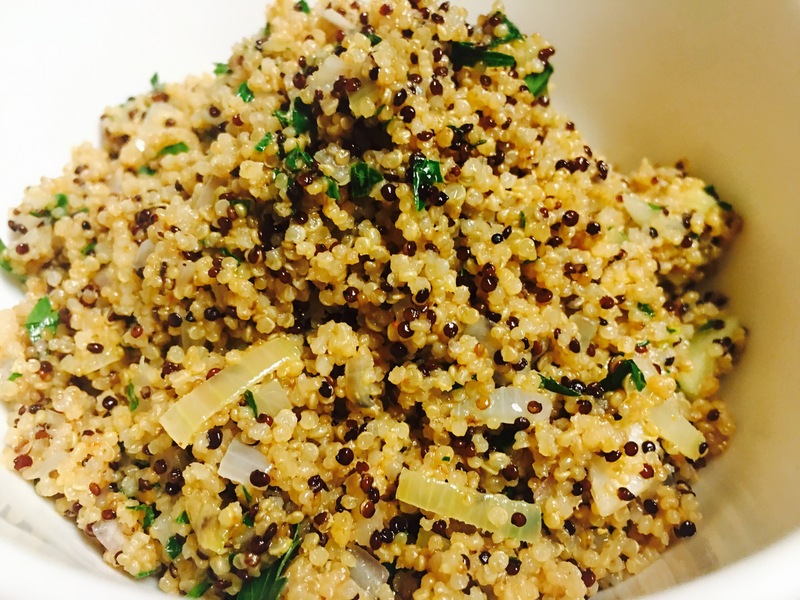 Add cooked quinoa, some diced pineapple, fresh parsley and some pepper (ground or fresh). 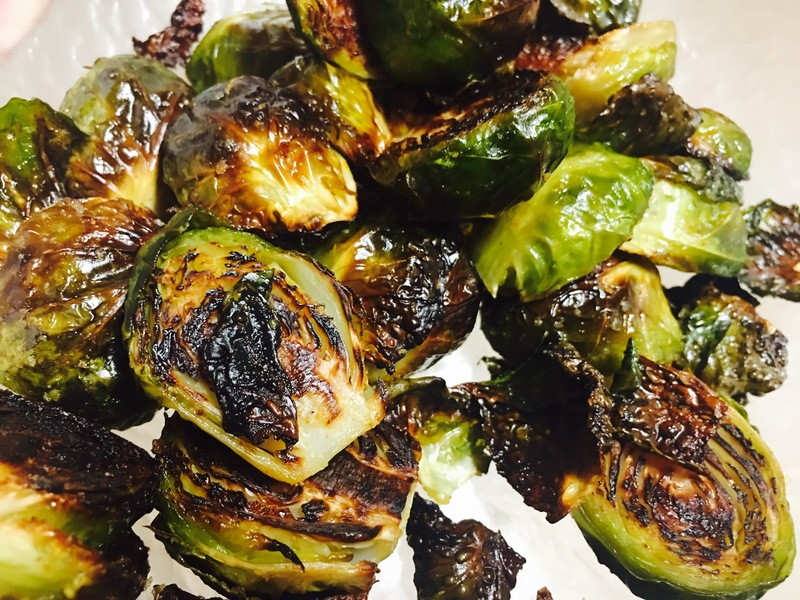 Took out the brussel sprouts that went for about 30 minutes at 400 degrees. Seasoned with s,p, garlic powder in EVOO. Then plate it up. I did two varieties here. I also added some ripe sweet plantains that I pan fried for a bit. Give it a go! Yum! 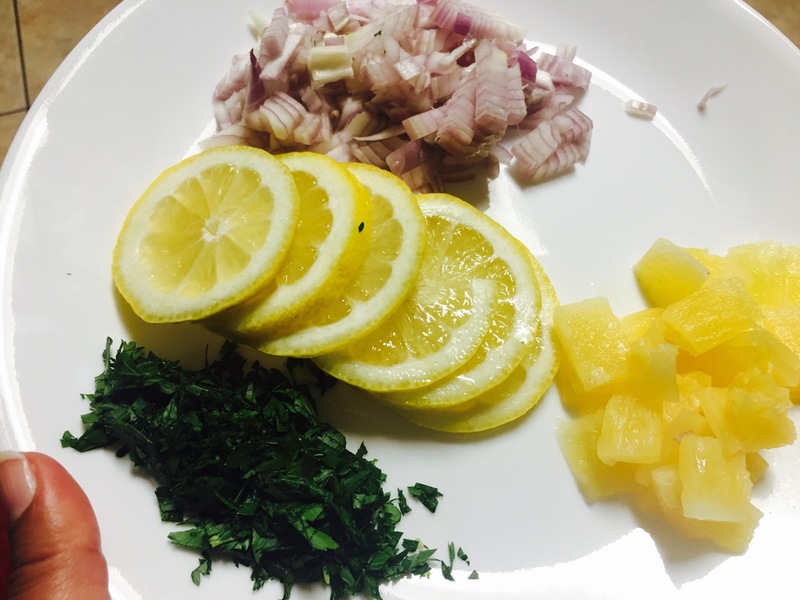 Previous Post Sautéed Eggplant with Potato…AKA–Bigan and Aloo!